Wel­come to a rapid­ly-grow­ing resource for peo­ple moving to Stuttgart, Ger­many. Whether you will be here for just a cou­ple of months or for the long haul, you’re sure to have a lot of ques­tions. We are steadi­ly adding pages to make your tran­si­tion a more well-informed expe­ri­ence. Stuttgart is a city that offers a wide vari­ety of inter­est­ing sights and activ­i­ties. Get some ideas from our grow­ing selec­tion of places to check out while you’re liv­ing in Stuttgart. Pub­lic urban trans­porta­tion ser­vice in and around Stuttgart includes VVS bus­es, U-Bahn & S-Bahn. Learn more about the sys­tem and how to buy tick­ets. Moving to Stuttgart is a resource for any­one relo­cat­ing to Stuttgart and the sur­round­ing area. We want to help you bet­ter under­stand life in Stuttgart. Ger­many is known for its strict rules for waste sort­ing and recy­cling. The sys­tem is so com­pli­cat­ed that some­times even Ger­mans are not sure what to do with cer­tain things. Many peo­ple under­es­ti­mate Stuttgart, because they know lit­tle about our city. 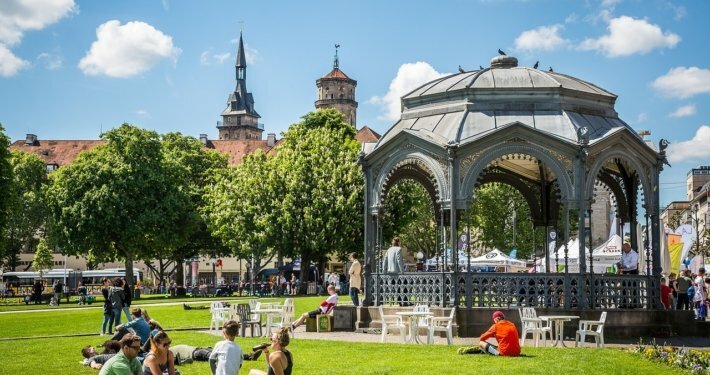 Here you can watch a few videos about Stuttgart which will show you how won­der­ful the met­ro­pol­i­tan area and the sur­round­ings are. 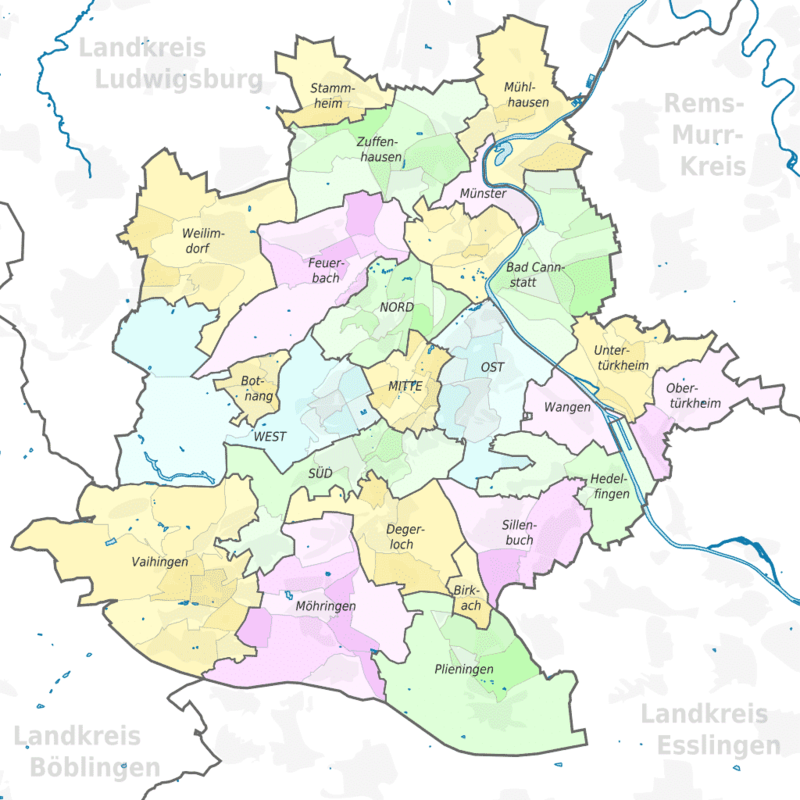 Here’s a quick guide to emer­gency ser­vices here in Stuttgart. The most impor­tant num­bers are 112 for an ambu­lance or the fire brigade and 110 for the police. Order­ing a taxi in Stuttgart is easy when you use one of these num­bers or apps. We don’t have Uber or oth­er sim­i­lar ride-shar­ing ser­vices here. Whether you’re a fam­i­ly PCS­ing to Stuttgart, a gov­ern­ment employ­ee on assign­ment, or a con­trac­tor over for a project, there are lots of new things to fig­ure out. If you’ve nev­er lived abroad, deal­ing with phone num­bers from mul­ti­ple coun­tries at once can be very con­fus­ing. Here’s a primer to make things eas­i­er for you! A VPN, or vir­tu­al pri­vate net­work, can allow peo­ple from abroad liv­ing in Ger­many to access stream­ing media like they’re at home. Check out our rec­om­men­da­tion. Swabi­an food is sim­ple, hearty fare with many dish­es based on meat and home-made egg noo­dles. We’ve cho­sen to high­light the dish­es that are most rec­og­niz­able as Swabi­an. 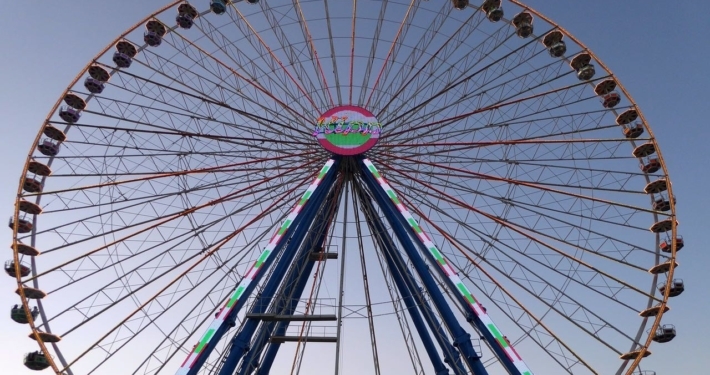 Stuttgart’s Früh­lings­fest is the biggest spring fes­ti­val in all of Europe, as well as the best attend­ed. For three weeks, mil­lions enjoy per­for­mances, rides, goods, and of course, food and beer as they cel­e­brate the end of win­ter. Stuttgart has its own inter­na­tion­al air­port. It is easy to get to by pub­lic trans­porta­tion, you can book park­ing or a rental car online, plus there’s a gro­cery store that is open on Sun­day. Order­ing food in Stuttgart is as easy as going online! There’s no need for back-and-forth on phone calls when you use the num­ber one com­pa­ny in Ger­many: Lieferan­do. Stuttgart was named the Euro­pean cap­i­tal of sport in 2007. The most pop­u­lar sport is cer­tain­ly soc­cer, but there’s also foot­ball, bas­ket­ball, hock­ey, hand­ball, and base­ball & soft­ball. We are Executive Suites Stuttgart (ESS), the pre­mi­um provider of fur­nished apart­ments in and around Stuttgart. We believe in mak­ing things as easy as pos­si­ble for your tran­si­tion. 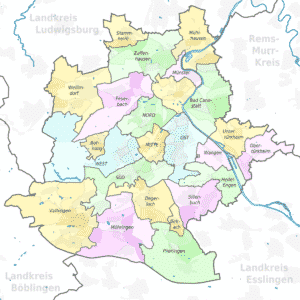 Here’s a small selec­tion of places to vis­it in Stuttgart and the sur­round­ing areas. All sights include a link to the web­site and a link to Google Maps. There are so many beau­ti­ful towns in the South­west of Ger­many which you can eas­i­ly reach from Stuttgart. Here are a few places that are def­i­nite­ly worth a vis­it. Learn about Stuttgart’s wide vari­ety of muse­ums, includ­ing the usu­al art, his­to­ry, and sci­ence as well as muse­ums on cars, wine, choco­late, and even pigs.